Leah Moushey is an Associate in the International Department. Her practice focuses on international corporate compliance and internal and government investigations related primarily to the Foreign Corrupt Practices Act (FCPA) and other anti-corruption standards. She has assisted with internal and government investigations, compliance audits, third party due diligence, and due diligence in the context of mergers and acquisitions in various countries in Latin America, Africa, and Eastern Europe. In 2017, Ms. Moushey was a foreign visiting law clerk at the São Paulo-based law firm of KLA-Koury Lopes Advogados where she supported KLA's Anti-corruption, Compliance, and Investigation Team. Prior to law school, Ms. Moushey lived in Maputo, Mozambique, where she interned at a non-governmental organization, focusing on issues related to gender-based violence and HIV/AIDS. 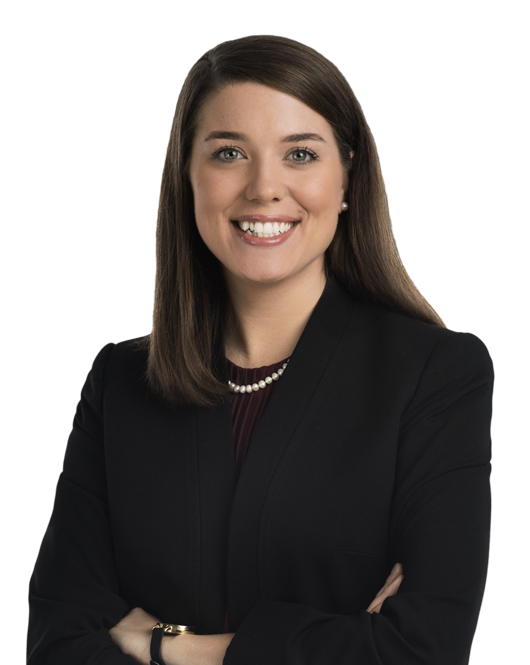 During law school, Ms. Moushey served as a legal extern in the U.S. Department of Justice Criminal Division's Fraud Section, a legal intern at the U.S. District Court for the Western District of Pennsylvania, and an extern at the Mid-Atlantic Innocence Project. Leah Moushey will be speaking during the Fenalaw 2018 Conference on October 24, 2018 in Brazil.